The world of woodcare is a challenging one. Consumers’ involvement is low and the job is complex. They delay or opt out. To make sure the customer journey is as accessible and appealing as possible, Beautiful Lives explored the users’ current experiences in various markets: the UK, Brazil, Vietnam, Indonesia and India. This helped us understand the current journey. A preparatory WhatsApp assignment gave a glimpse on the woodcare journey and its context across markets. Focus groups deepened the understanding and offered a first exploration of opportunities. 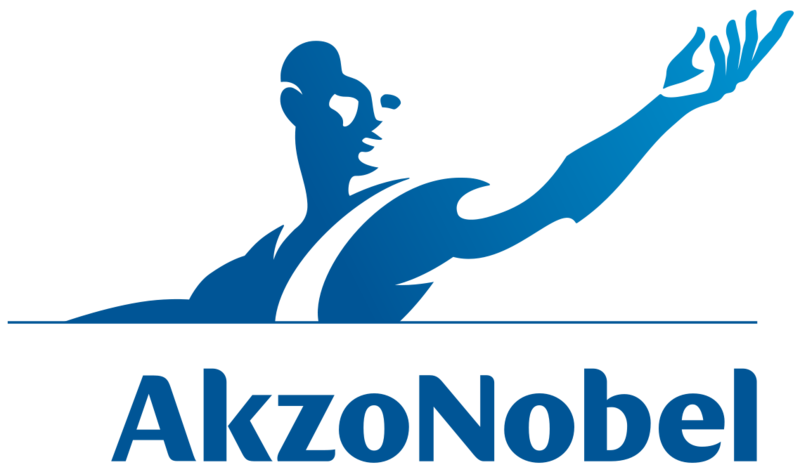 During workshops with Akzo’s digital and marketing teams, we developed (digital) solutions that make the world of woodcare a lot more accessible and appealing than it is nowadays.